Your music collection's new best friend. If you&apos;re a true 21st century music aficionado, you probably enjoy your music in both lossless formats and via your favorite music service. 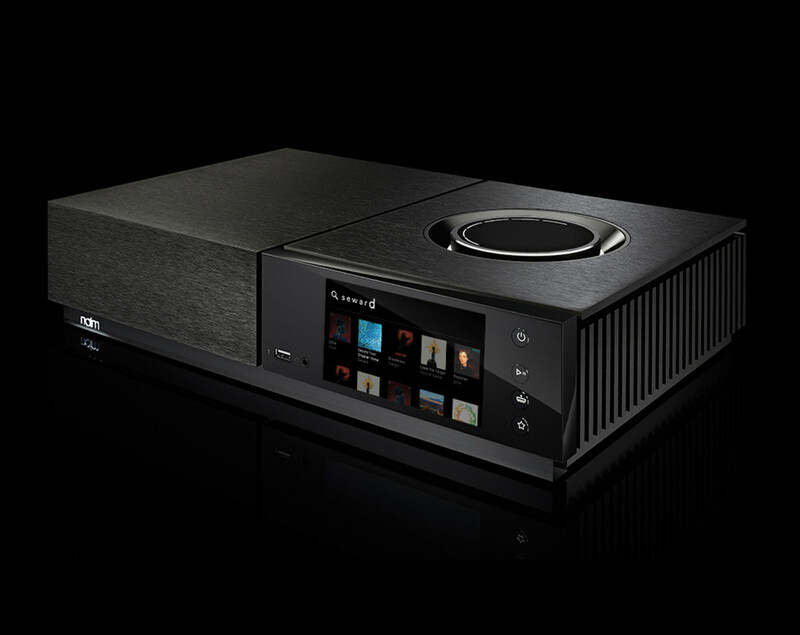 Naim&apos;s new Uniti platform wants to handle all your music needs no matter what the format is. 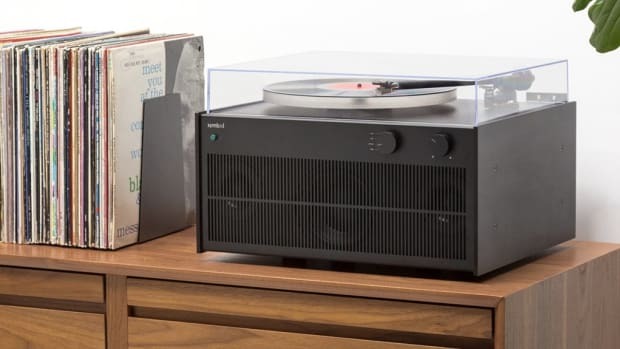 Uniti will come in four options: Nova, an all-in-one reference-grade player with 80-watt per channel amps, Atom, a compact all-in-one with an integrated 40-watt amp, Core, a storage system for your music library, and Star, their most versatile unit with built-in CD player that can rip all your music directly to the Uniti system. Their dedicated Naim app gives you full access to Uniti and your music collection and services. 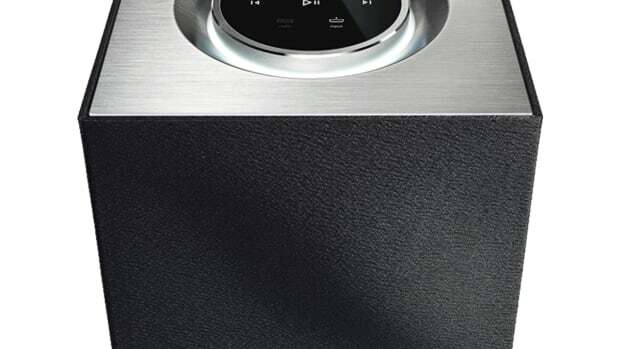 As for sources, you can tap into virtually anything and Naim will handle it effortlessly. 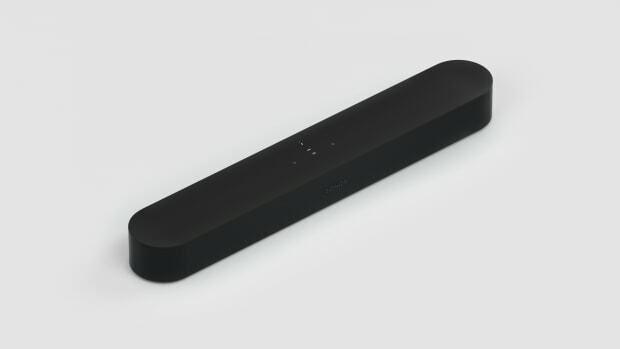 Currently the system is compatible with Google Cast, Air Play, Tidal, and Spotify Connect. Other details includ CNC-machined aluminum, precision volume controls, and a full color display with proximity sensors that wake the screen as you approach. A future-proof way to enjoy your analog and digital music collections.